We invite you to contact us today to discuss your care. Please don't hesitate to call us at (303) 216-0105. Click here to read what others are saying about Weiss Chiropractic. 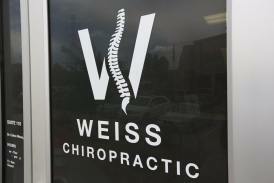 Here at Weiss Chiropractic, we are proud to help our patients live better lives without pain. 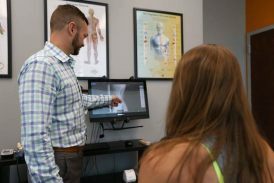 If you have any questions about how we can get you out of pain (or just make you feel a lot better), don’t hesitate to contact us today at (303) 216-0105. Dr. Weiss has been keeping moving and feeling great for 2 years now. When I first started seeing him I couldn't walk a full 18 holes of golf now I have zero issues with walking. His knowledge and compassion are unmatched. I highly recommend him for all your chiropractic needs. He is amazing! Really listens and makes sure he is building a solid plan for your specific back and neck issues. Very accommodating to your schedule as well. Always recommend him to anyone with back problems.